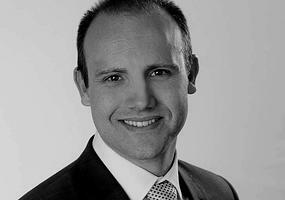 Nick holds a Masters of Business (Banking and Finance) and a Diploma of Financial Mortgage Broking. He has over eight years’ experience in both commercial and retail banking and now uses his skills and expertise to ensure Freedom Finance Australia clients are provided with the best lending products and services on the market. 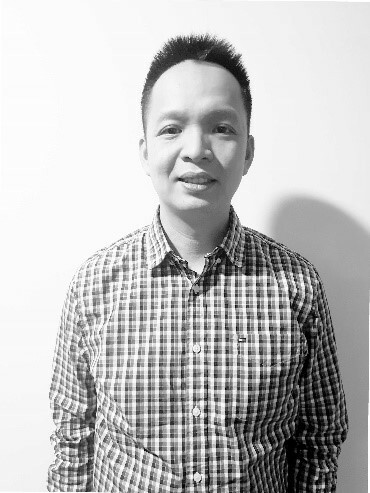 George started his career in banking with a Big 4 bank, and now with 5 years of experience in lending and asset finance, George specialises in assisting first home buyers meet their goal of purchasing their first property and helping them then get their second! Currently completing an Accounting degree, with a view to continue his education into the future, he also has a fully accredited Certificate IV in Mortgage Broking and Finance. 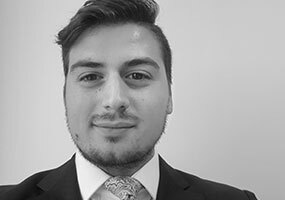 Harry joined freedom Finance in February 2018, Harry brings with him a wealth of experience and knowledge within the Financial sector. Harry holds a Bachelor of Software Engineering, Engineering, Science & Mathematics Honours. Harry also had the time to obtain his master’s in accounting. Harry is known for making the office a happy and positive place to work in.